3 points on a Saturday! Saturday 22nd September meant Southport Hesketh were on the road again, after last weeks very unfortunate 1-0 defeat away at Wren Rovers. This time, a short journey to Coppull. I can’t remember this fixture ever being dull and boring. Infact, it’s always one which has a lot of goals, entertainment and talking points. This fixture had all of that once more. Phil Norton kept his place in goal, Kieran Wright was brought back into the starting 11 at right back, Ben Jackson maintained his place at centre half although without Dan Cally, Andrew Dawber came back into the squad with skipper Craig Massam remaining at left back. Opting for a 5 man midfield, Ste Cooke was given his first start of the season down the right, with Jon Obrien on the left after last weeks great display at right back. The man mountain Luke Smith was central with Jesse Dowling & Kyle Bretherton either side. Paul Garrett was given the number 9 shirt after a hardworking display last time out. Jimmy Green returned to the bench after coming back from holiday alongside new signings Matty Harris & Anthony Walsh. 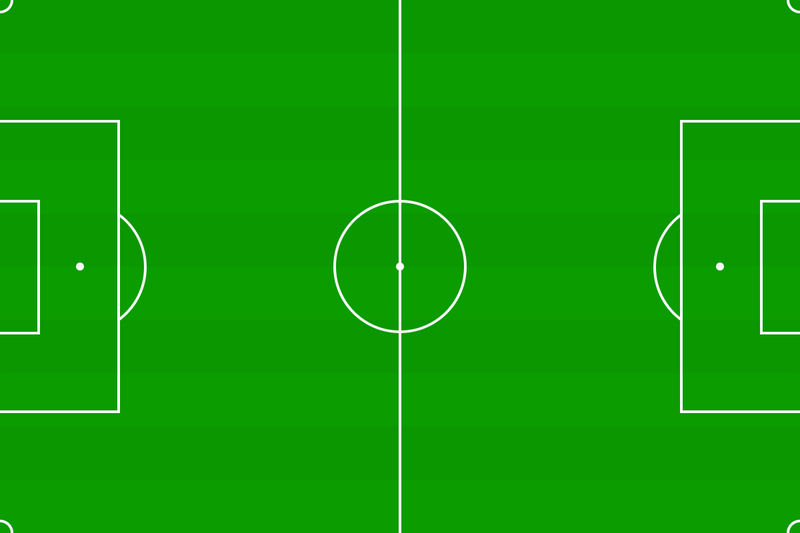 It was definitely Southport who started brightest in the opening 20 minutes. Kieran Wright went close cutting in on his left foot from the edge of the area. Jon O’Brien then went close as the keeper kept a strong hand on his goal bound effort to see it over the bar. Luke Smith also burst through the centre of midfield which the Coppull keeper saved well with his feet. Kyle Bretherton then went close from distance which the keeper tipped over the bar. After the opening 20 minute period, Craig Massam was booked on the halfway line and that’s when Coppull began to find a bit of their rhythm. Their left sided midfielder looking the most dangerous as he dragged a couple of shots wide. Not much to trouble Phil Norton about. With only minutes until half time, it was a case of seeing the 0-1 lead into the break. But that doesn’t happen in games vs Coppull...Ben Jackson couldn’t clear his lines and the Coppull right winger picked the ball up outside the area and bent it high into the far corner behind Phil Norton. Southport were then forced into an early change as Paul Garrett picked up a rib injury and made way for Matty Harris. The second half started and almost immediately, playing out from the back, Ste Cooke found himself driving at the Coppull defence before playing a lovely through ball into Matty Harris who flicked it on to Jesse Dowling who rounded the keeper and fired home past on rushing defenders to give us a 1-2 lead. Then, more entertainment, Coppull were in almost immediately and sent a goal bound effort past Phil Norton, and despite Ben Jackson’s attempts to clear off the line, the ref gave the goal and Coppull made it 2-2. Just minutes later, Coppull were in once more, Andy Dawber giving the ball away this time and Coppull were suddenly into a 3-2 lead. Once again though, the 10 minutes of madness wasn’t over. Good play down the right side between Kie Wright, Jesse Dowling and Matty Harris, saw the ball fired across goal, then back again from a Craig Massam, before Jon Obrien cut it back to Luke Smith who curled home to equalise. By the 55th minute the game had 4 more goals. Ste Cooke then made way for Jimmy Green who told his team mates he was playing upfront, despite sending him on to give Craig Massam a bit of extra protection down the left. Southport were then awarded a corner & from it, Kyle Bretherton was bundled over. 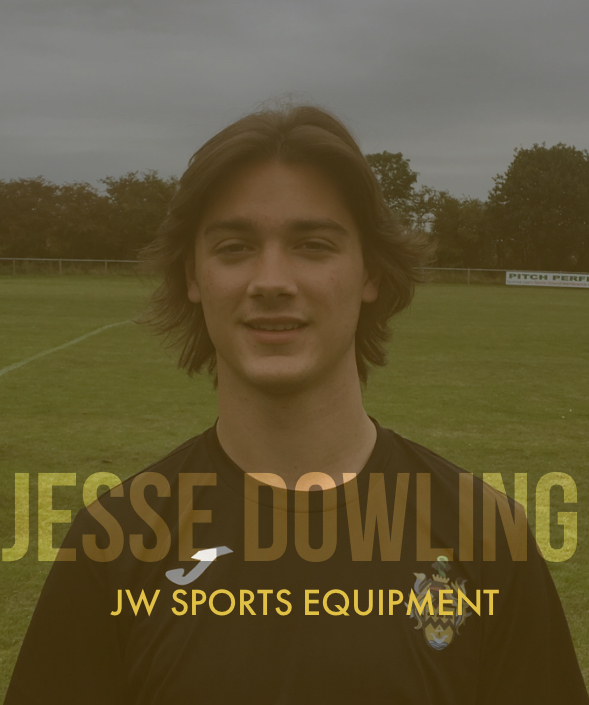 Jesse Dowling stepped up for a hat trick opportunity, however a great save from the keeper low to his right saw him tip it round the post. 3-3 it remained. The game was going end to end, plenty of players blowing for extra breaths & both teams using all 3 subs. Anthony Walsh was given a debut too at open aged football as he replaced Kyle Bretherton for the final 20 minutes. With both teams looking for the winning goal, a punt up field from Southport was chased by Matty Harris and as the Coppull keeper came out to meet it, the ball was stuck underneath him and Matty Harris rolled the ball into the empty net from 25 yards. 3-4 to Southport. That’s the way it finished. As mentioned at the start, it’s always a thriller vs Coppull & it would stressful to watch if we were to meet every week. Overall though, despite signing on 3 lads on the day and a lot missing again, the lads who were present grafted well. 2 lads given their first start of the season too showed how we could rely on them also and the need for a big squad in this league when you don’t have a reserve set up. Den Hill & Tom Bates were full of praise for all the lads involved & despite throwing away a lead at one stage during the game they fought back well enough to equalise and then go on to win the game. Just need to cut out these silly mistakes which gift teams goals. A much needed 3 points after games we have been unfortunate not to take more from recently. Hopefully we can kick on to Euxton next weekend at Bankfield Lane. Man of the Match - Jesse Dowling. At the heart of all the Southport play and deserves his 2 goals although unfortunate not to get his hat trick too.